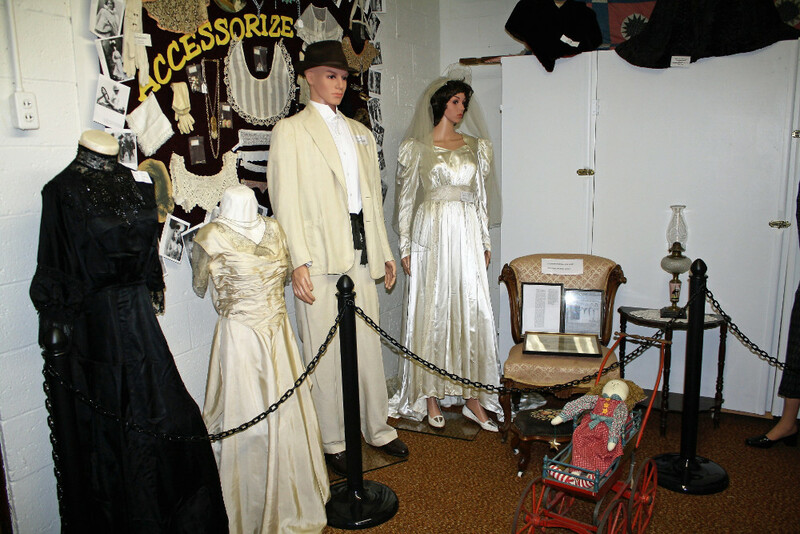 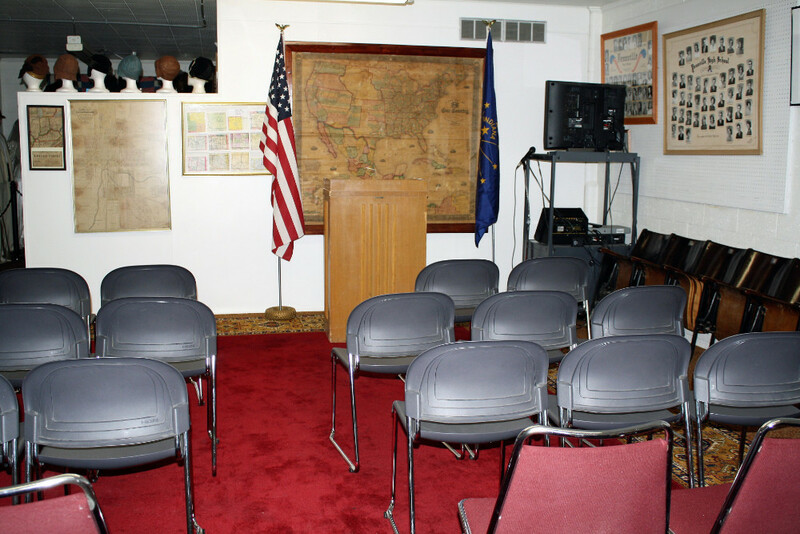 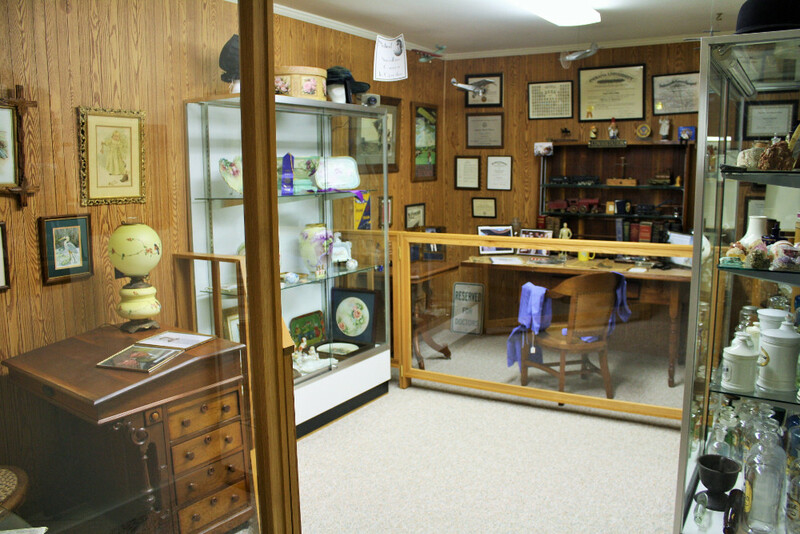 The Jay County Historical Museum is not the typical county museum in a house. 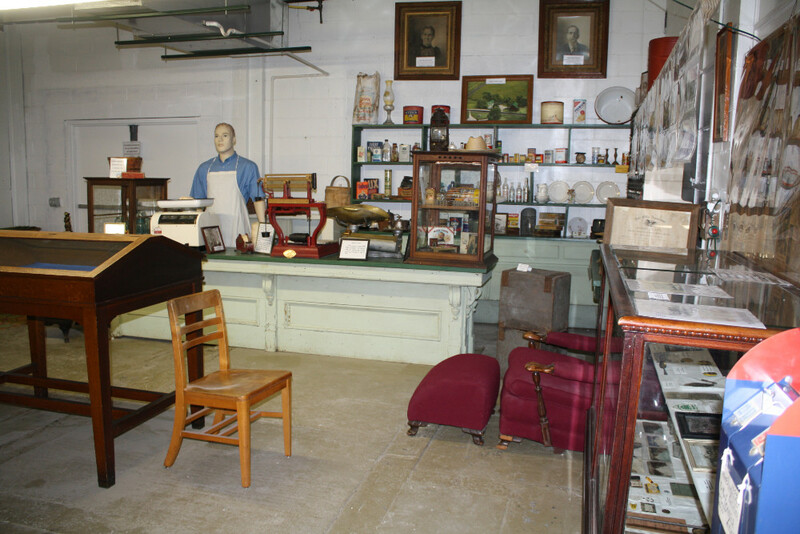 We are housed in a former industrial building with about 13,000 square feet of display space, along with additional storage areas. 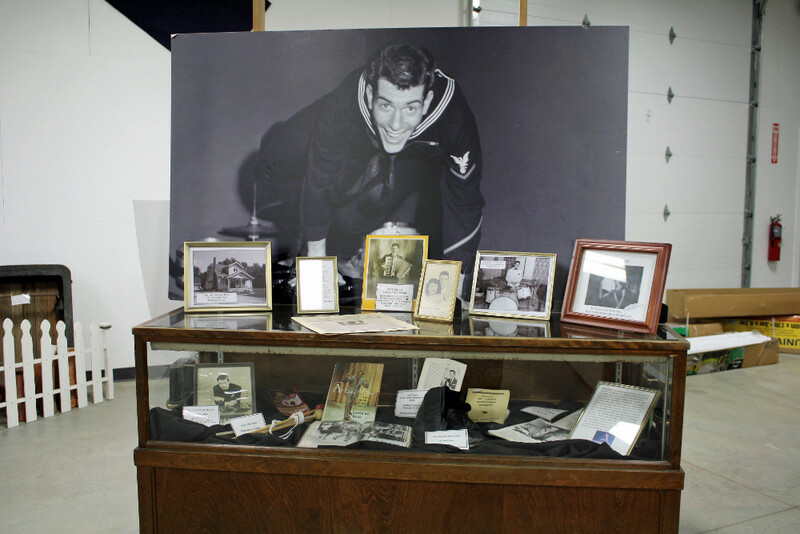 Although some of the larger items are on permanent display, we rotate other artifacts throughout the year. 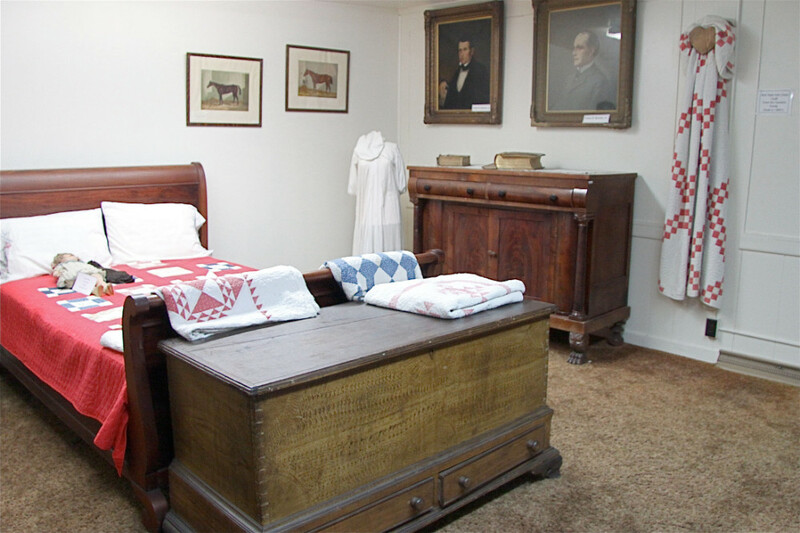 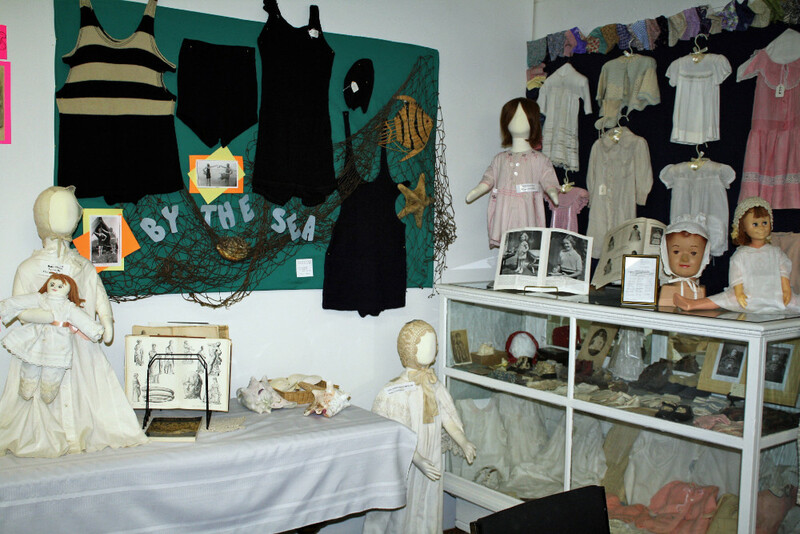 The museum’s collections began with about 1,000 items which had originally been displayed in the Daughters’ of the American Revolution room at the Jay County Courthouse. 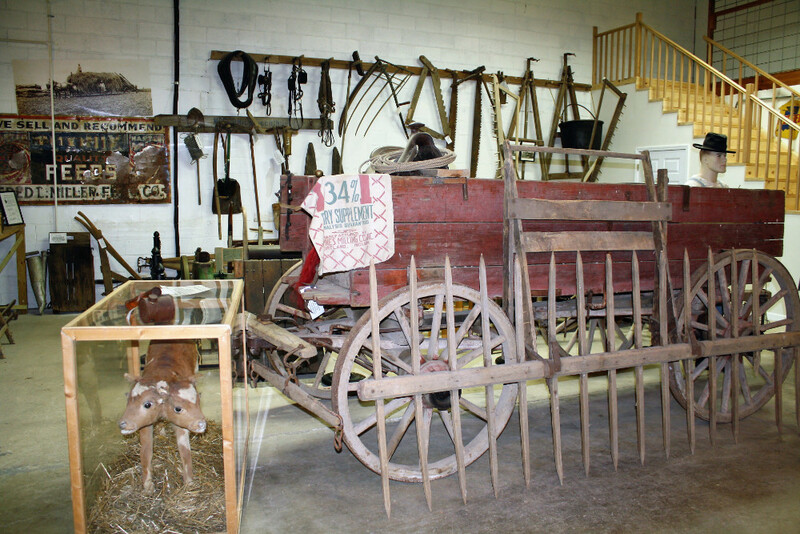 Several large wooden and glass showcases were also brought to the museum from there. 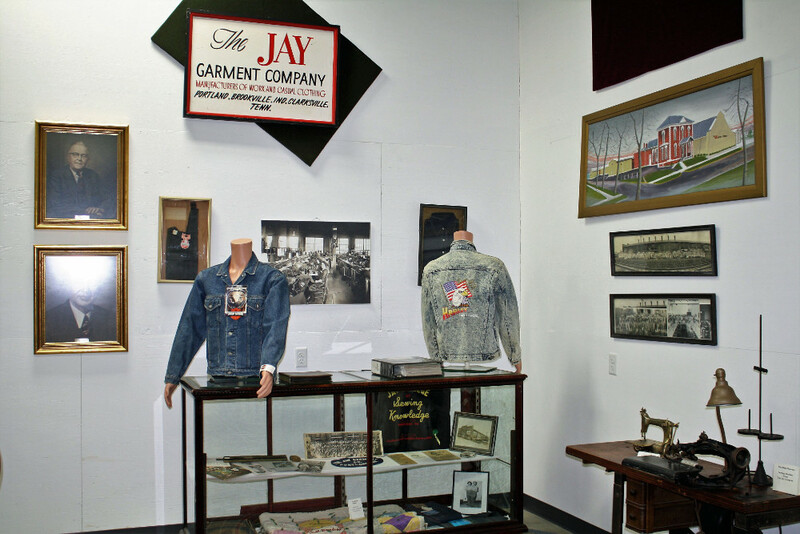 Other artifacts are continually being donated by those interested in preserving the heritage of Jay County. 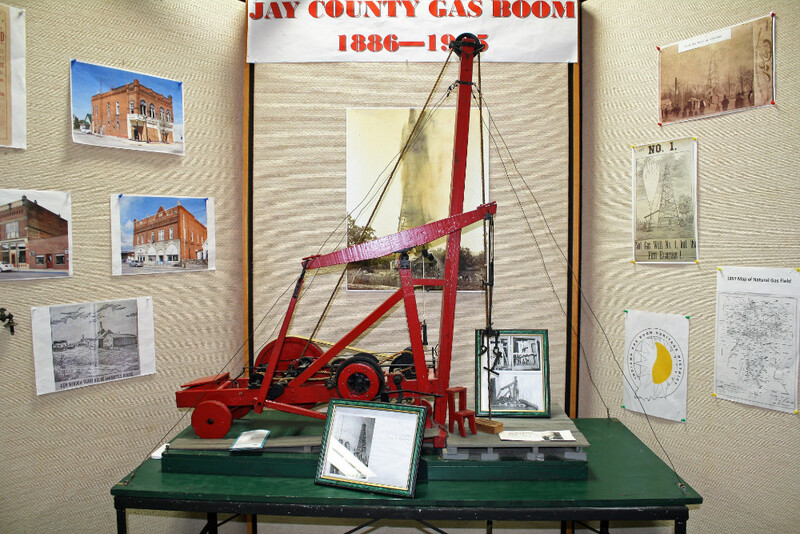 Because of space, we limit items we accept to those which have a connection to Jay County. 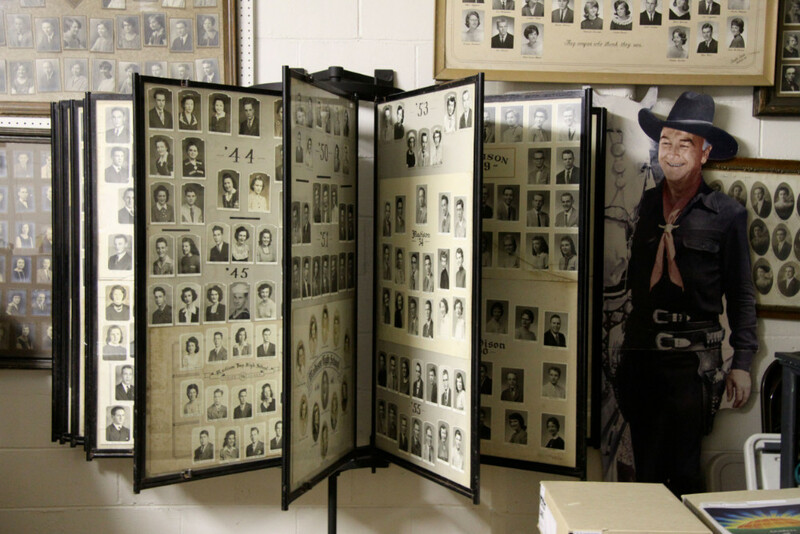 One of the focal points of the museum is a collection of framed senior class composite pictures from the county’s former eight high schools. 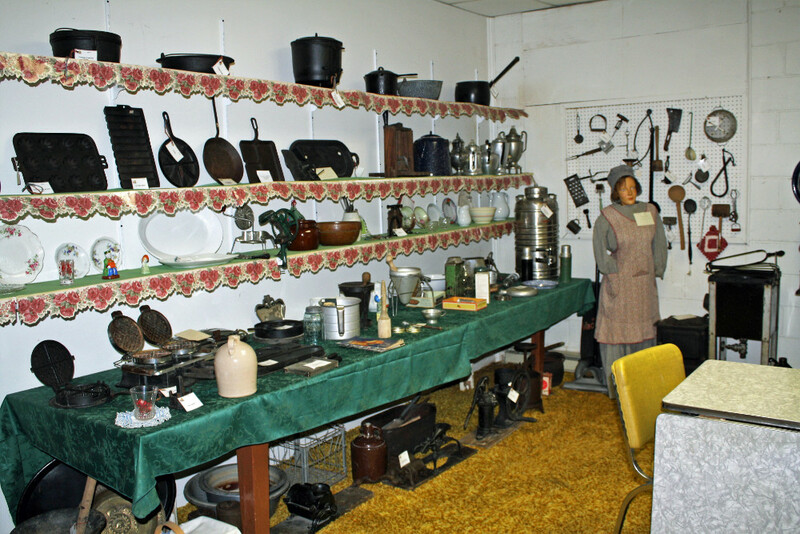 Visitors enjoy remembering old friends or family members as they browse through this collection. 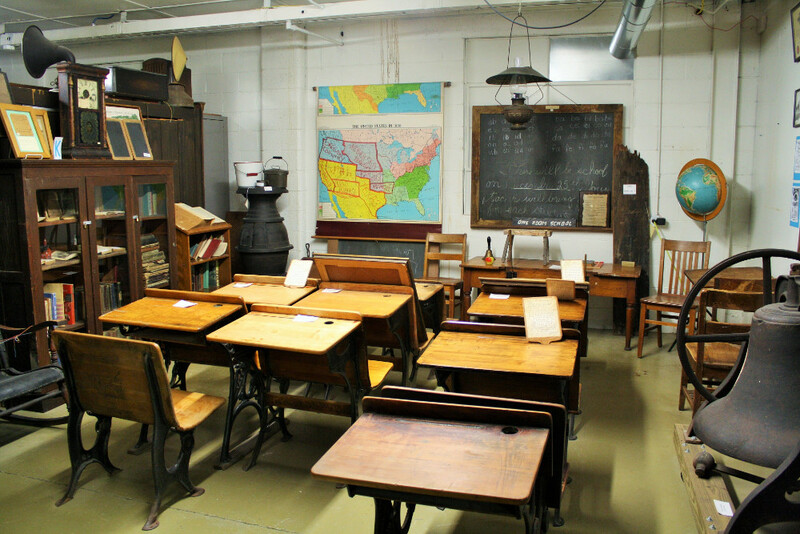 Along this these pictures, there is a large display of memorabilia from these former schools. 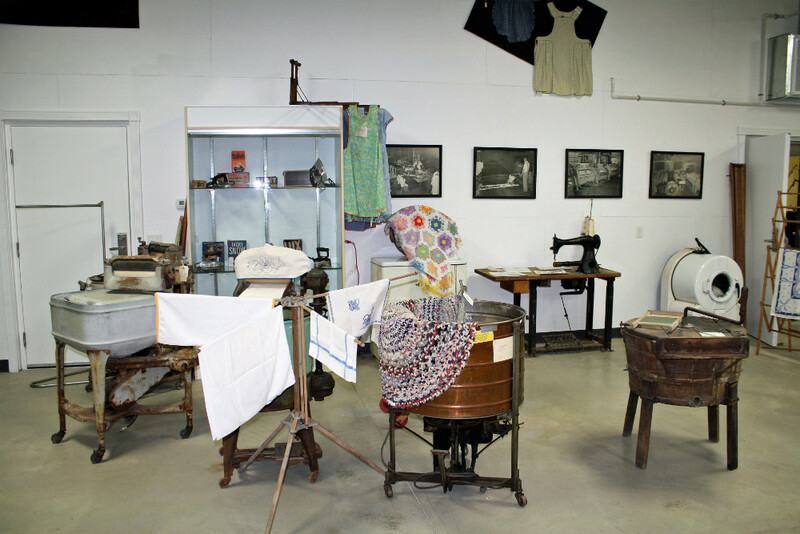 Our medical room contains a variety of medical and dental apparatus and instruments, including an iron lung which was used locally during the polio outbreak which devastated Jay County in the late 1940s and early 1950s. 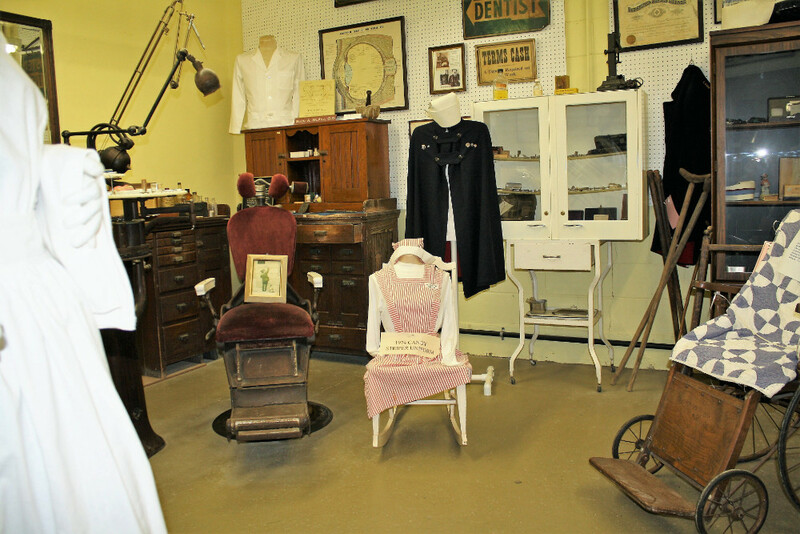 We also have equipment from a former dentist’s office. 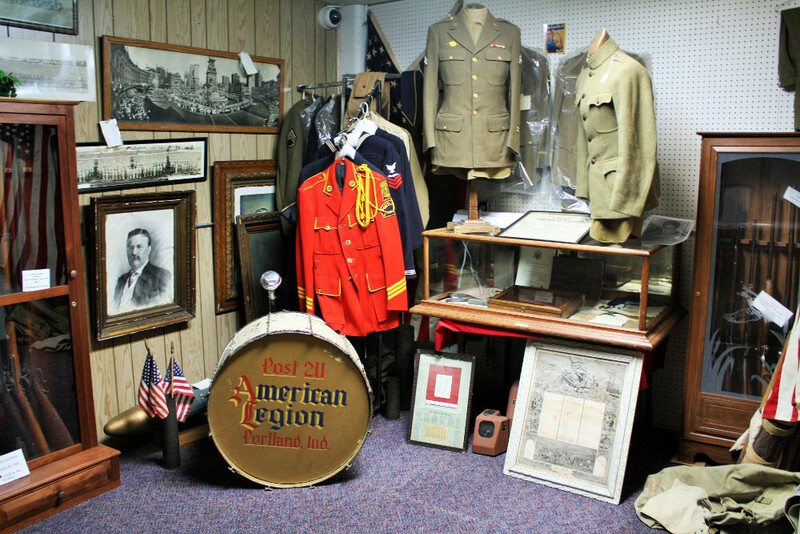 Other displays include items from present and former industries, clothing from different eras, farm machinery, a one-room school, military uniforms and equipment, a horse-drawn mail wagon, and many, many more. 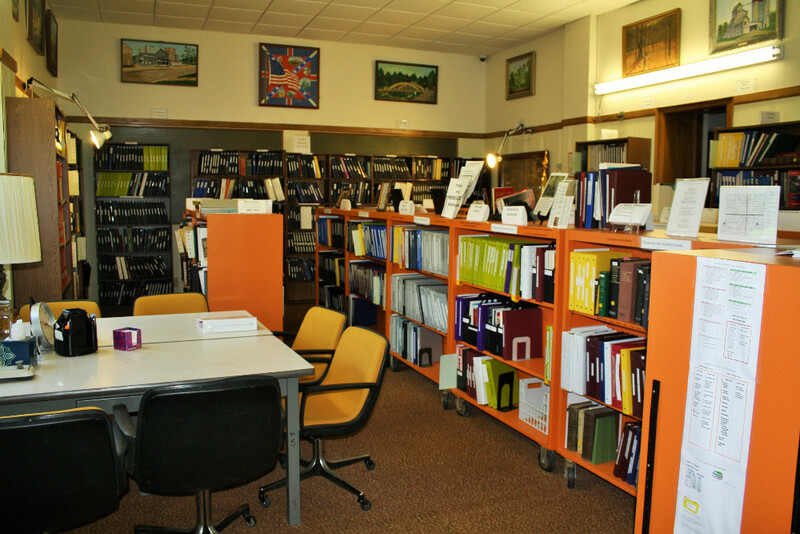 We also have a large genealogy research library.